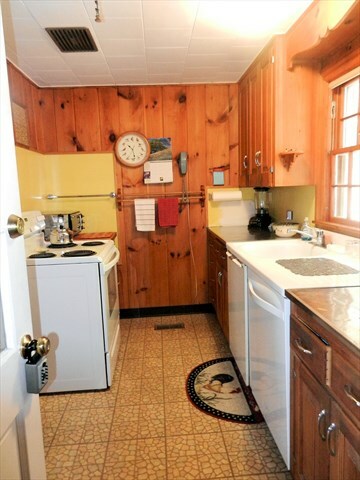 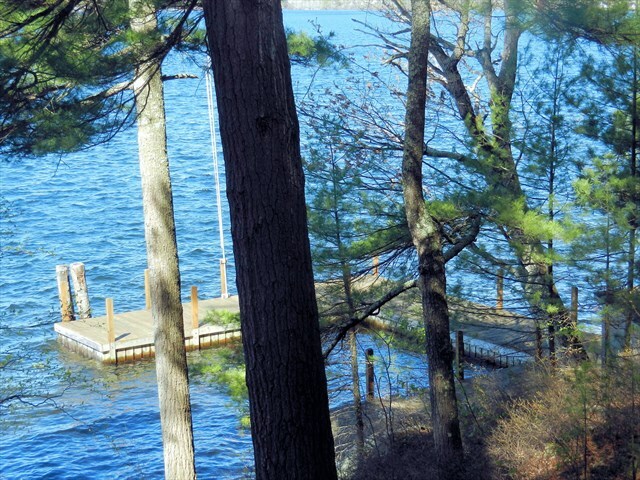 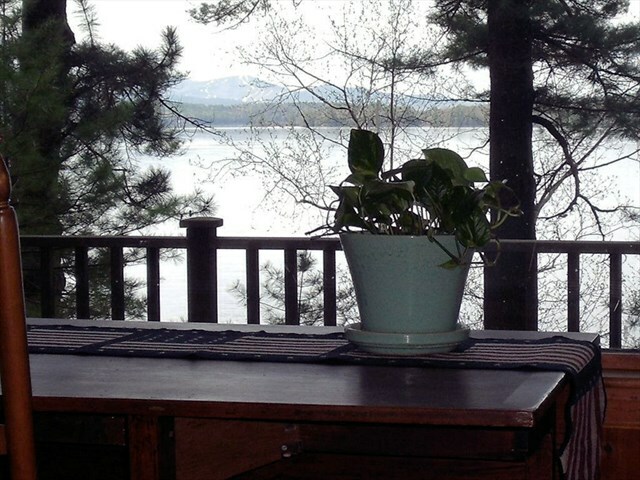 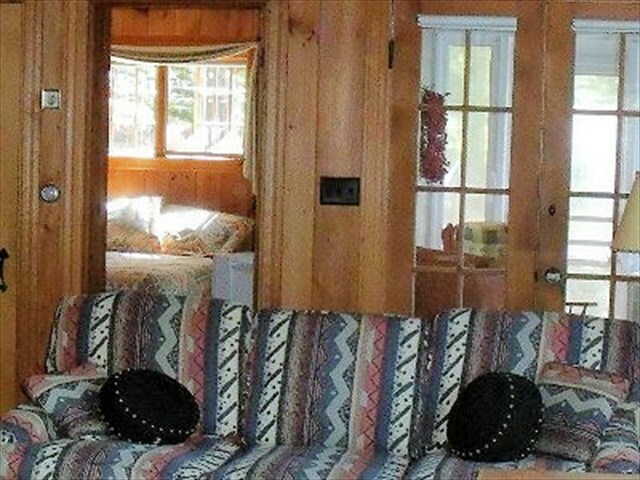 Families asked to come back time and again to this wonderfully cozy, private cottage on Lake Winnipesaukee. 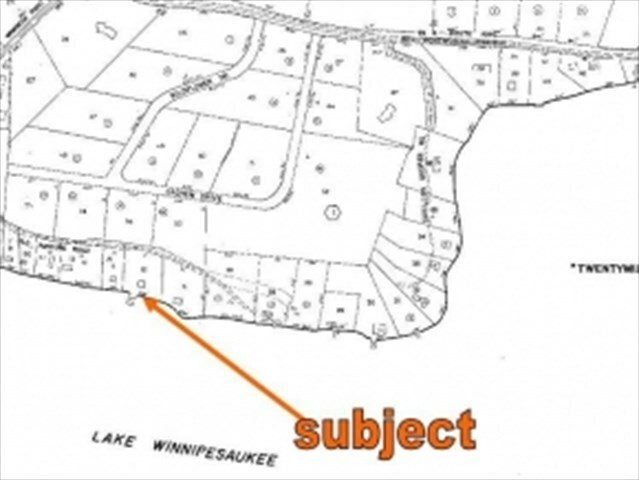 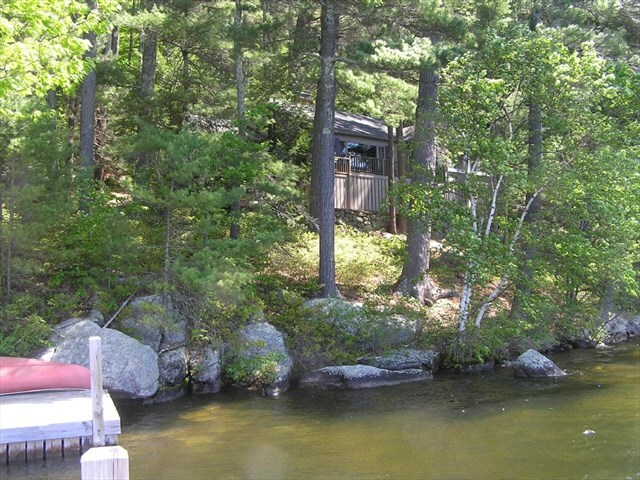 You'll have all the comforts of home with beautiful lake views and a large dock for your boat. 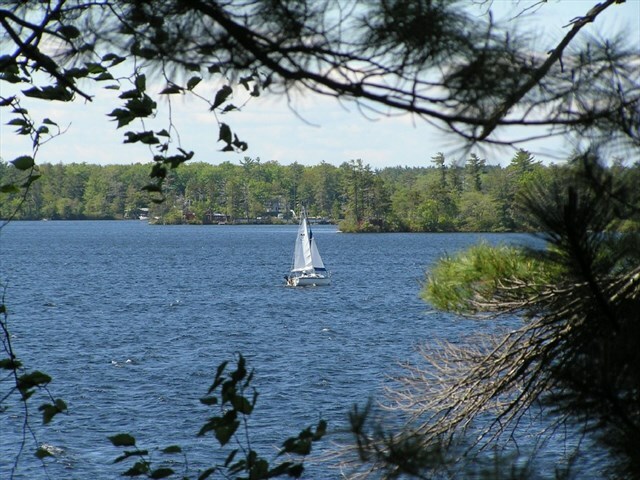 The ankle-deep water at the small beach is great for kids to play in and make sand castles. 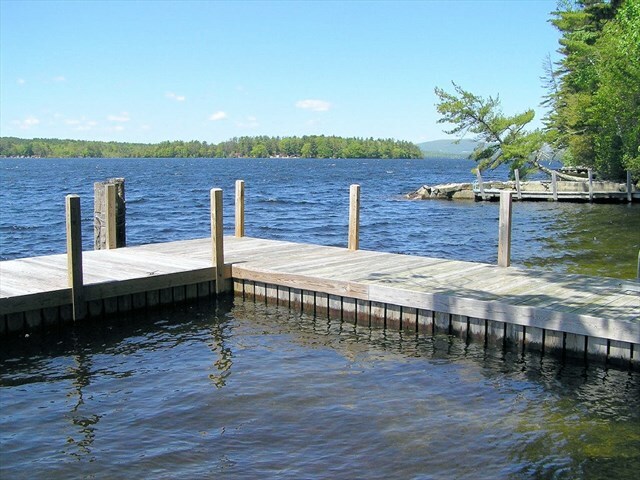 Come and enjoy our wonderful Lake Winnipesaukee. 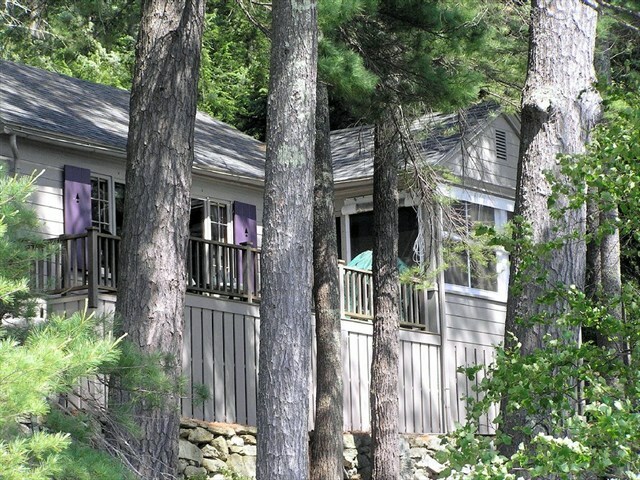 A vacation you will never forget. 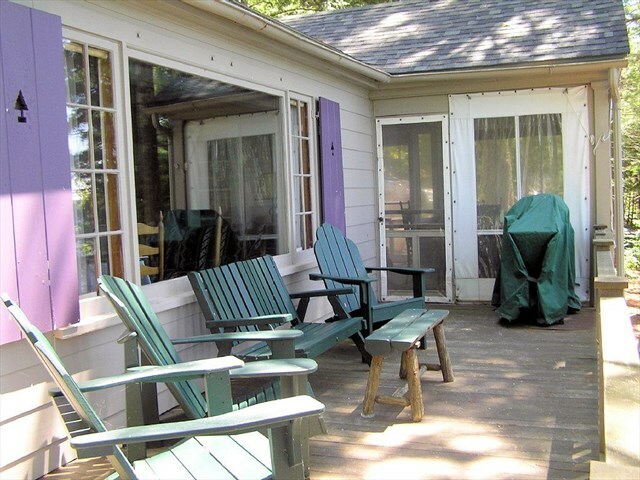 This cottage has a fully equipped kitchen (electric stove dishwasher, microwave, toaster oven, drip coffee maker, no K-cup coffee maker, large pots, blender, spices, electric fry pan) with seating for six at the table. 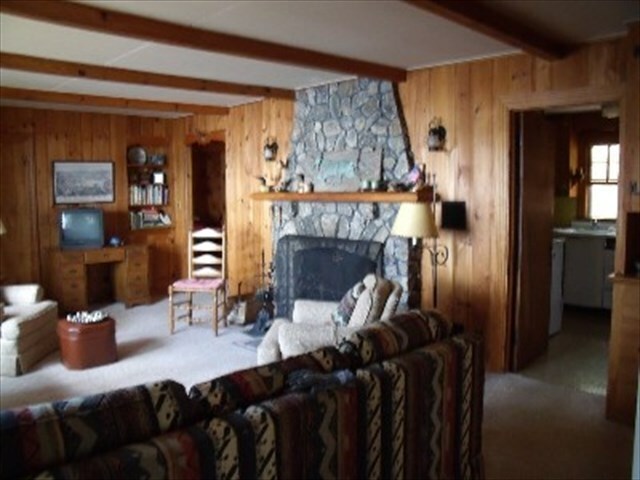 Off the kitchen is a beautiful rock fireplace in the living room with a flat screen TV. 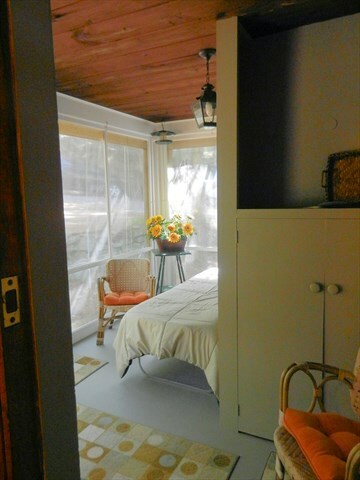 The first bedroom has a queen bed with a 1/2 bath. 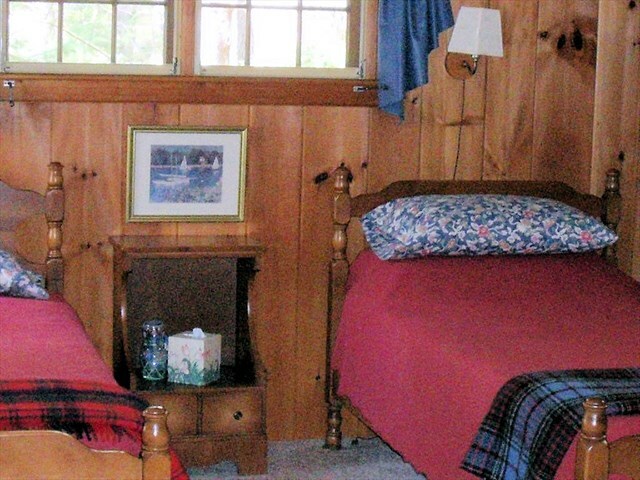 The second bedroom at the other end of the cottage has two twin beds. 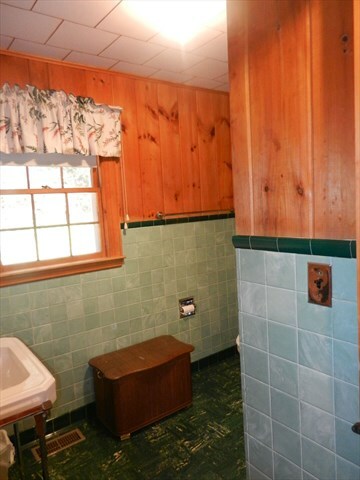 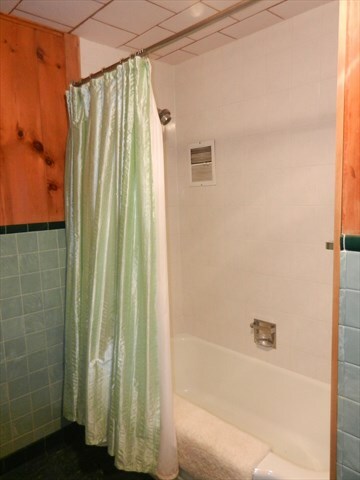 There is a full bath off the hallway. 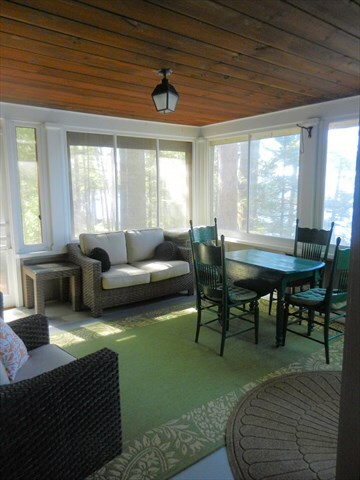 There are two screened porches, one on front of the cottage overlooking the water, and one on the back of the house with twin size cot to sneek away for an afternoon nap.